The Genie! A simple, affordable and extremely easy to use device used for motion control and image capture for real time video or time lapse photography + much more. 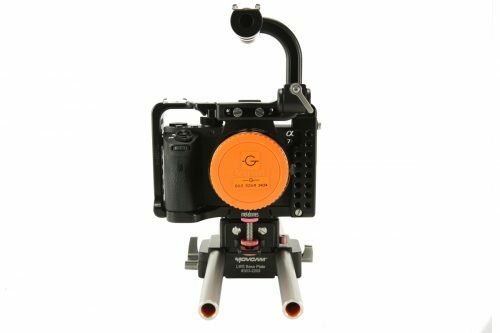 The key to the Genie is that it can be used with any existing film equipment apparatus on the market including Tripods, Sliders, Jib Arms, cable cams or even your office chair! Simply attach the Genie to your tripod or support and mount your camera and head onto the 3/8″ thread. An illuminated level bubble is built into the Genie to help setting up for panoramas. 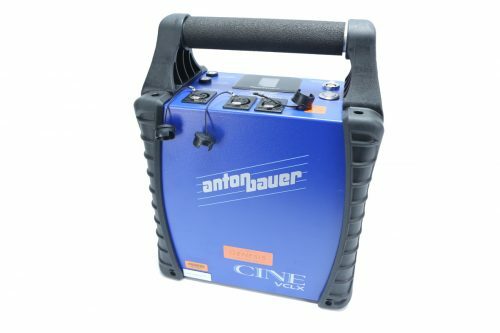 The Genie comes equipped with factory preset settings to get you going straight away. In addition you can enter an unlimited amount of presets into the Genie’s memory for any custom work. 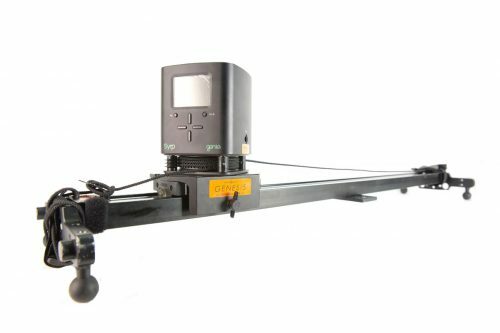 At maximum speed, the Genie will capture a 360° pan in 5 seconds or 1 metre of linear movement in 23 seconds. The Genie can bet set to video mode and take perfectly smooth real-time video shots. There’s no link cable required for using the Genie like this and simply set the distance you would like the Genie to move and how long you would like to record for and press start. In time lapse mode the Genie performs move, shoot, move which allows the unit to come to a complete stop before firing the shutter.